I like books just as much as the next person, but there comes a point where they begin to overtake every available space. Some books I’ve found for a great deal at a garage sale or thrift shop others were given to me as a recommendation by a friend. I’ve had a chance to read some of them and others, well, they might be covered in a bit of dust. 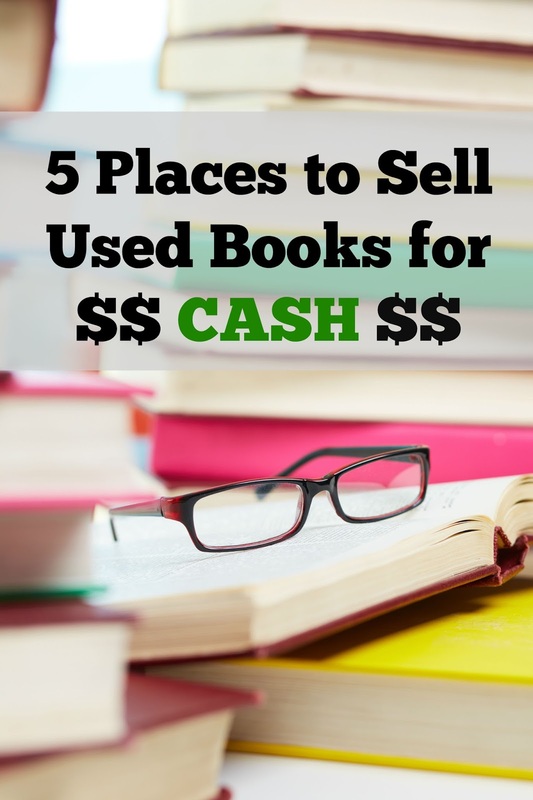 Not sure where to start selling your used books? Sites like BookScouter.com make it easy! All you have to do is plug in the IBSN of the book you are looking to sell (every book has a unique number, which is typically located just under the UPC code) and the site will tell you which company will give you the most money, and just how much the book is worth. This will give you a good idea of what your books are worth, if nothing else. Ebay is also a great option to sell your used books. Be sure to research the value of your book prior to listing it so you don’t cut yourself short -- or ask too much and lose out on potential sales. Once you know what your book is worth, take good photos showing the condition and write detailed descriptions so the buyer knows exactly what they are getting. From there you are able to either do an auction style listing where the buyers bid on your book, or you can set a fixed price. There are benefits to each, so you’ll need to weigh your options and goals and choose what works best for you. You will also need to figure out your own shipping. Books can be quite heavy, so weigh them before hand so there are no surprises when it comes shipping time. You can figure out the actual shipping charges on the shipping carrier’s website or on Ebay itself, once you know how much the package weighs. Remember to factor this in when you list your book -- either by having the buyer pay shipping, or including the shipping amount in the final price. Cash4Books.net is another popular used book service. With this site you enter the ISBN number into the site and they will give you a quote on what your book is worth. They offer free shipping and will pay you via Paypal or check upon receiving your books, usually within 13 days. It is quick and easy and their customer service is rated very high. Amazon really is the place for everything! 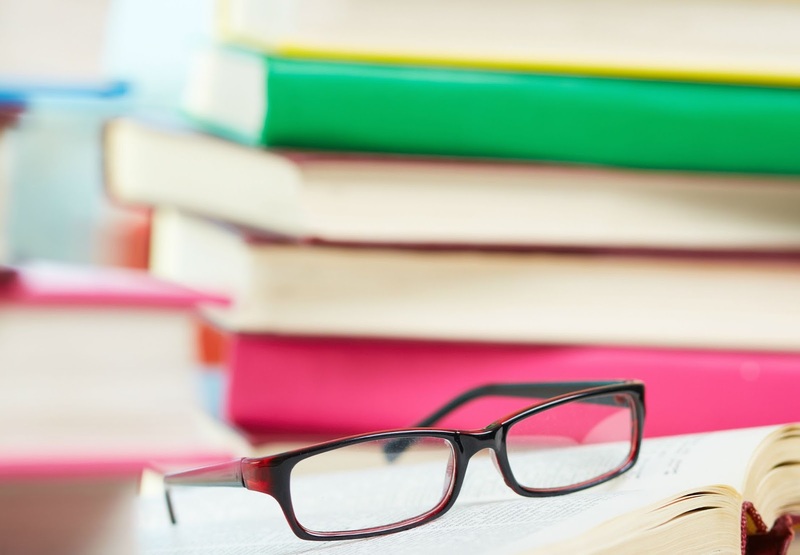 Yes, you can even sell your used books on Amazon! There are a couple different options when it comes to selling on Amazon, you can either have the item fulfilled by Amazon or by you, the seller. The latter option is free of monthly fees, however you are responsible for every aspect of the sale, from listing, to shipping to the customer service. While it is free of monthly fees, it isn’t free of fees altogether. There is a fee of $0.99 per sale, in addition to a fee based on the product category and the final sale price. Amazon also offers a trade-in service where you can trade in your books in exchange for Amazon Gift Cards. If you shop regularly on Amazon, this might be a good fit for you. Not all books are eligible for this service, though. You must first search the book by the ISBN or by the title and author. If you are unable to find it in the list, then it is currently not eligible for the trade in service. With all of these sites there are a couple of things to keep in mind. If your book is damaged beyond normal wear and tear, your chances of selling it to a buyback company aren’t all that great. If you are shipping your book, be sure to package it carefully as they can be damaged in transit or you will be responsible.